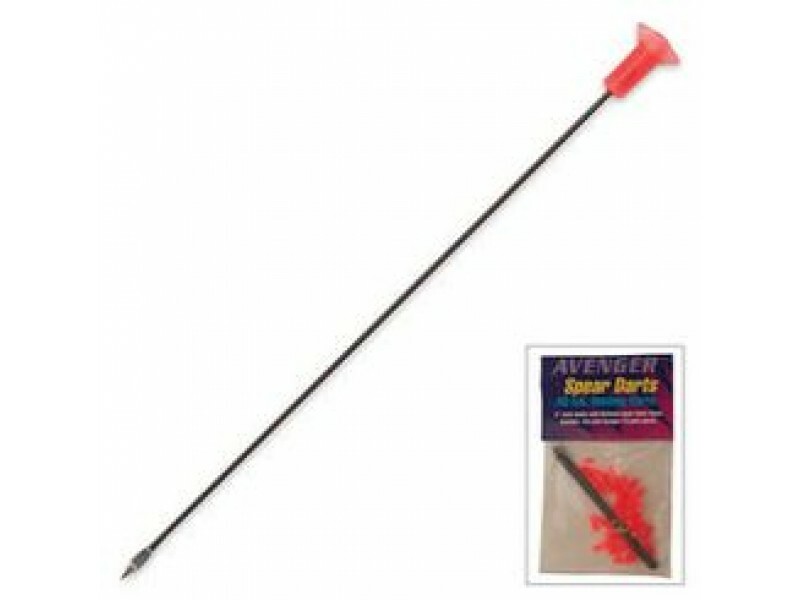 Buy .40 Cal Blowgun Spear 25 Per Pack , from Budk - RBC VISA for $8.49 only in My e-commerce. 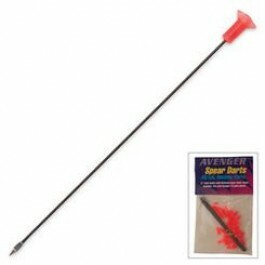 These spear needles are specifically sized to fit your Amazon Native or Amazon Commando .50 Cal. blowgun. 25 count.